OK, Justin Taylor just caused me to covet. 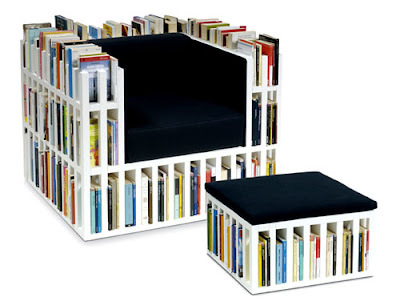 I think this may be the sweetest chair ever (I mean bibliochaise). This could seriously solve some space issues in the home office (which is my living room btw).